Born April 21, 1947. 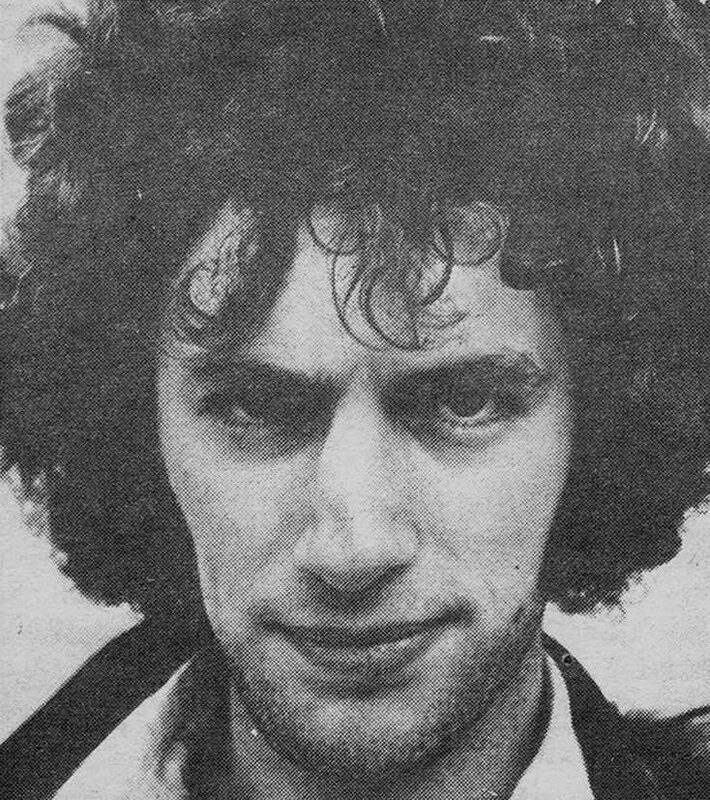 Weirder joined Family while on US tour in 1969 when Ric Grech left to form Blind Faith. 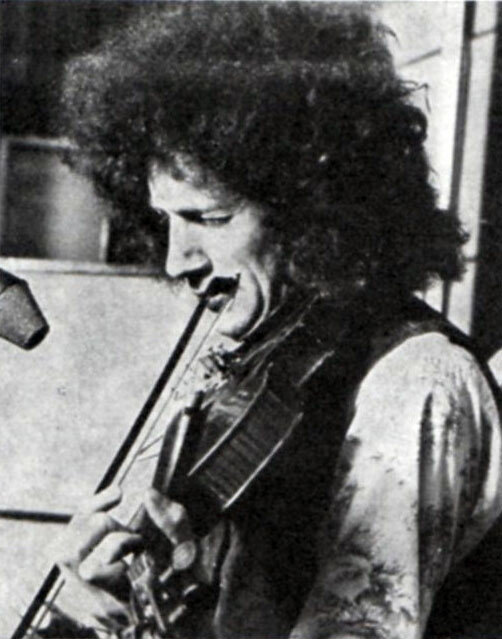 He played bass, guitar and violin on two albums, A Song For Me and Anyway.Weider left Family in the summer of 1971. Although he had replaced Ric Grech as Family’s bassist, he was primarily a guitarist and wanted to get away from the bass for a while. Although John Weider is fondiy remembered as “the bloke who replaced Ric Grech”, an impossible task according to Family’s earliest fans, his contributions to the band influenced a period of unique growth and striking originality for the band. Instead of recreating the sounds of the first two albums, Weider and Family moved into new sonic territory. 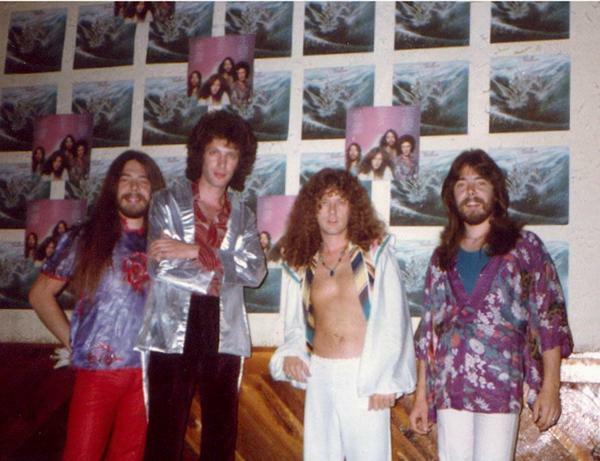 And though Weider’s time with the band lasted only two years and two original albums, this was Family’s most visible and best documented period. In those days (around 1962 or 63) I went to see the AMAZING Johnny Kidd and the Pirates. This was a band that SHAPED and FORMED the sound of British Rock, WELL before the Beatles were famous. 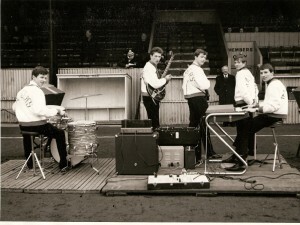 Their guitar player, John Weider was THE role model for many British guitarists of the early 1960s. In 1966, Eric Burdon was revamping the Animals with all new recruits. 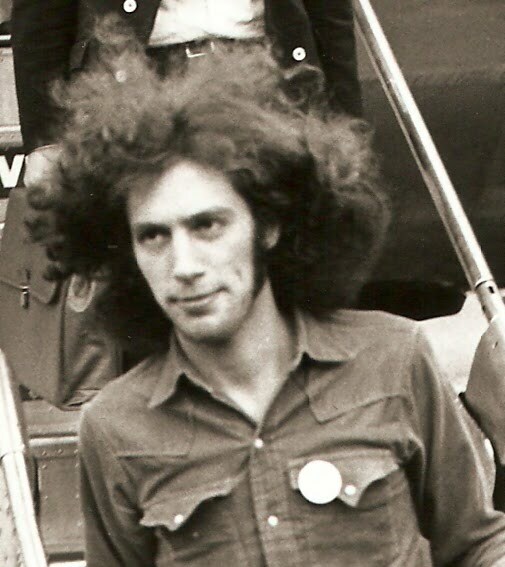 Peter Green was approached for the guitar spot, but instead he joined John Mayall’s Bluesbrakers. John Weider auditioned for and landed the job. 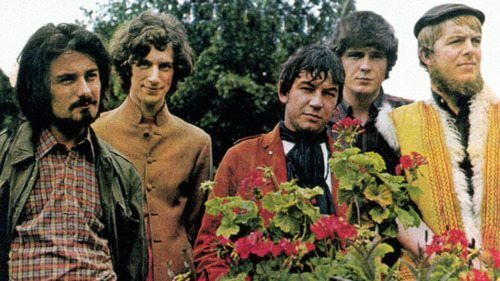 This lineup, known as Eric Burdon and either “the Animals” or “the New Animals”, aimed itself at the American market, and used its considerable talents and clout to expand the Animals sound. Using extended song suites and Eastern/ folk/psychedelic influences, the band started penning classics of the era including “San Franciscan Nights” (1967, #9 Pop), “Sky Pilot” and “Monterey”, an homage to the 1967 Pop Festival at which they appeared. Weider’s violin was a unique addition to the New Animals group, and he is certainly a contend r for “first violin in rock”. He makes a visual appearance doing just this in the Monterey Pop film, adding squccky riffs to their “Paint It Black” jam. 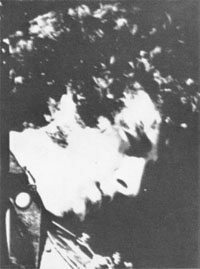 By 1968, the New Animals had recruited Dantalion’s Chariot leader /keyboardist George Bruno (aka Zoot Money). Soon after this, another Chariot alumnus joined: Andy Summers. The future Policeman was, at the time, playing US dates with the Soft Machine. This supergroup line up recorded Love Is in the Fall of 1968. This was the last Animals album of the 1960s, and it was a tasty slice of the heavy soul-psych for which this band was known. Weider and Summers shared bass and lead guitar duties. Eric Burdon broke the band up at the end of 1968, and Weider must have been stranded in the US until he got the call to try out for Family. Seems their bass and violin player had left mid tour, and Weider joined Family during their first US tour, and although things weren’t going well for the band, all parties involved were quite happy with the new arrangement. Family couldn’t have asked for a better-suited replacement who was willing to jump right in. And jump right in he did … The band returned to England for a whole summer of gigs big and small, including the Rolling Stones’ Hyde Park gig in July (Brian Jones memorial) and the Isle of Wight Festival of Music in August. On his first Family track, Weider is all over the place. The “No Mule’s Fool” single features his fluid country stylings using a six-string acoustic. He also contributes violin lines which offer counter-melodies to the vocal parts. And underneath all of this is a nice thumpy bass guitar. “Willy” (as he was oft-named) Weider’s work on A Song For Me was indicative of his split-personality in Family. At times he was working away in the low frequencies, creating a formidable rhythm section with drummer Rob Townsend. “Drowned in Wine”, “Stop For the Traffic … ” and “Cat and the Rat” attest to this. And on other songs, you might mistake him for the lead guitarist of the group, such as “Some Poor Soul” and “Wheels”. His six-string would cut through a bit more than Charlie Whitney’s 12. Weider’s violin makes three appearances on this album. It is a main voice in “Song For Sinking Lovers”, ranging from string-continuo to downhome fiddle. He offers a quiet and thoughtful part in “93’s OK J”, which he co-wrote with Whitney. And in the title track he gives an all-time blowout performance using echoplex violin. Next on the recording front was the “Today /Song For Lots” single of April 1970, with Weider co-writing the A-side. Again, he provides two opposing elements. His delicate acoustic guitar is what holds “Today” together, while the flipside finds him in the background on bass. By summer’s end the band had recorded a new single, “Strange Band”. Like “Peace of Mind” from the first album, and “Weaver’s Answer” from the second, this alternately brutal and soothing tune featured rock bass interspersed with violin. It was released as a maxi-single in August, backed with two remixed/rerecorded old favorites. These were “Weaver’s Answer” and “Hung Up Down”. It’s difficult to tell whether some or all the instrumental parts were rerecorded, like the violin parts. November brought Family’s second long player of 1970, Anyway. It wasn’t exactly an extension of the jazz-rock-country hybrid of the previous album, and in some ways it distilled these elements to individual songs. The A-side was live, but with new songs. Weider was heavy metal bas:;ist in one song, fusion violinist in the next (note: Charlie Whitney plays bass in “Willow Tree”.) And in “Holding the Compass”, he once again flashed his country pickin’ skills. The album notes say “amplified acoustic guitars”, but these sound so amplified they come off as electric. Later bass players of Family were known to carry around a double-neck Gibson bass/six-string, and this instrument supposedly came from the Weider era. I wonder if this is what we hear on “Holding the Compass”. On the B-side, Weider contributes to the plethora of percussion on the title track “Anyway”, while his subdued bass is the icing on the tasty cake of “Lives and Ladies”. But Weider really stands out on the other two tracks. “Part of the Load” is carried by Family’s most outstanding bassline, rivaling his parts on the track “Song For Me”. And “Normans”, cowritten with Whitney and Poli Palmer, is an extravagant work of droning violins. Pub sing-a-long meets chamber music. The quasi-compilation Old Songs New Songs was released in March 1971, and Weider added to “new” versions of “Observations From A Hill” and “Hometown”. By June ,Weider had given notice that he would leave the band, the rumored reason being that he was not satisfied being stuck on bass. 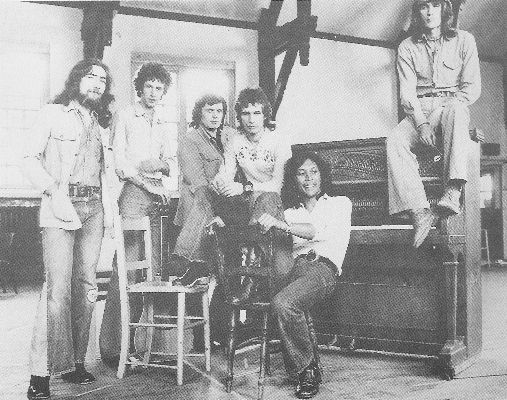 Though many think of July 1971’s single, “In My Own Time/Seasons”, as the work of the next Family lineup with John Wetton on bass, this was in fact Weider’s last work with Family. The bass line of the A-side is similar in tone and quality to that of “Part of the Load”. 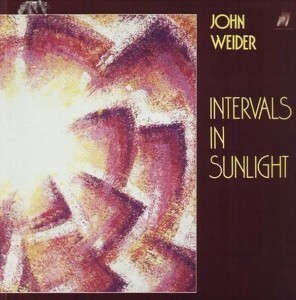 “Seasons” includes a short six-string solo that must also be Weider. John Weider then joined the group Stud. 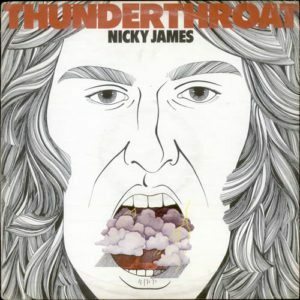 Led by former-Blossom Toes’ Jim Cregan, Stud included the rhythm section of the first Taste lineup, Richard McCracken and John Wilson, and had one self-titled album out. 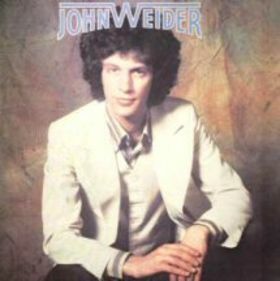 Weider’s appearance on the second album, September, was by courtesy of Warner Bros. It appeared to be an amiable situation, with Weider writing half of the songs. He was now free to work out songs of his own, contributing five songs to Stud’s second album. The name “Stud” evokes an image different from what the band offered musically. Their sound was pleasant and melodic, a mix of progressive folk and jam-rock. The only thing hindering grand success was the lack of a leading vocal presence. Weider and Jim Cregan shared vocals, and their voices were as easy going as the music. One gets the feeling that these were some of the nicest guys in rock. 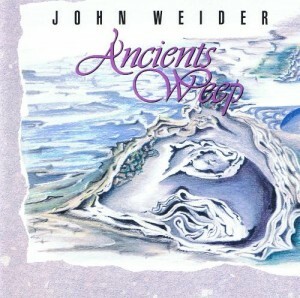 Weider highlights: his “Good Things” opens the album and incorporates his talented rock-fiddling. 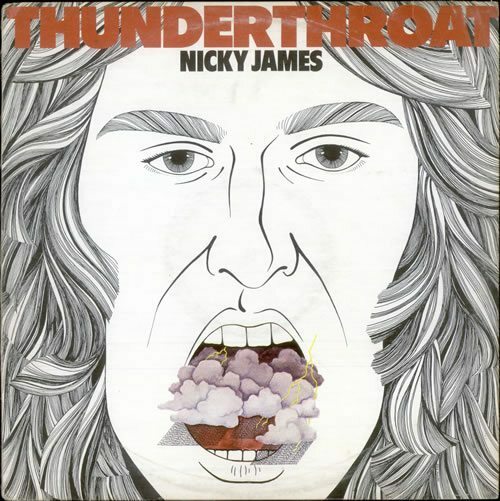 He delivers some funky piano for his “Life Without Music” which also has a double-lead guitar break reminiscent of Cregan’s Blossom Toes days. 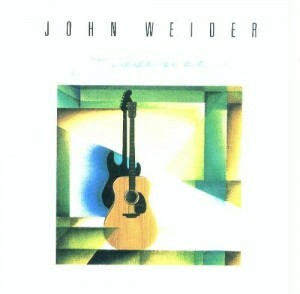 “Prelude” showcases Weider’s nylon guitar, something he explores in later solo albums. The instrumental “Bad Handlin'” follows, and Weider’s smooth violin lines make this one of the catchiest and nicest songs on the album. Four stars for this one! The bluegrass of “Red Wine” closes the album, with fine fiddlin’ and singing by Weider. Stud’s last album, Goodbye-Live at Command, was recorded in May 1972. It included one short bluegrass instrumental written by Weider called “Big Bill’s Banjo Bend”. Didn’t know he played banjo too! 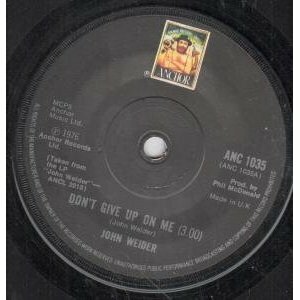 At first glance, John Weider’s work in the mid-70s looks like a string of guest spots. 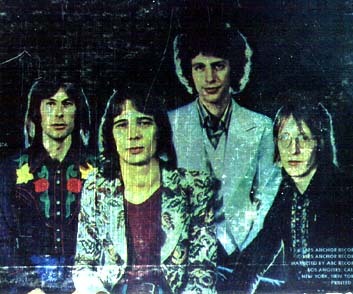 A partnership with Keith West (of Tomorrow) resulted in the group Moonrider, with one self-titled album m 1975. Weider is credited with two songs, “Good Things” (a remake of the Stud song?) and” As Long as It Takes”. Following this, Weider had enough material for an entire album, and was given a solo deal through Moonrider’s label, Anchor. Here Weider does a good impression of “L.A. singer-songwriter”: a little pop, a little country-rock, in the style of the Eagles, etc. Special thanks is given to Charlie Whitney, who plays on a couple of tracks (my best guess: “Say So”). Charlie McCracken (of Stud) plays bass. It’s aninteresting piece of work from a longtime sideman of British rock, with quality songs that he could have easily auctioned off! Weider apparently layed low for the next ten years, until he signed with the Gold Castle label to release a string of instrumental albums. These CDs are often stocked in either “New Age” or “Jazz” sections. 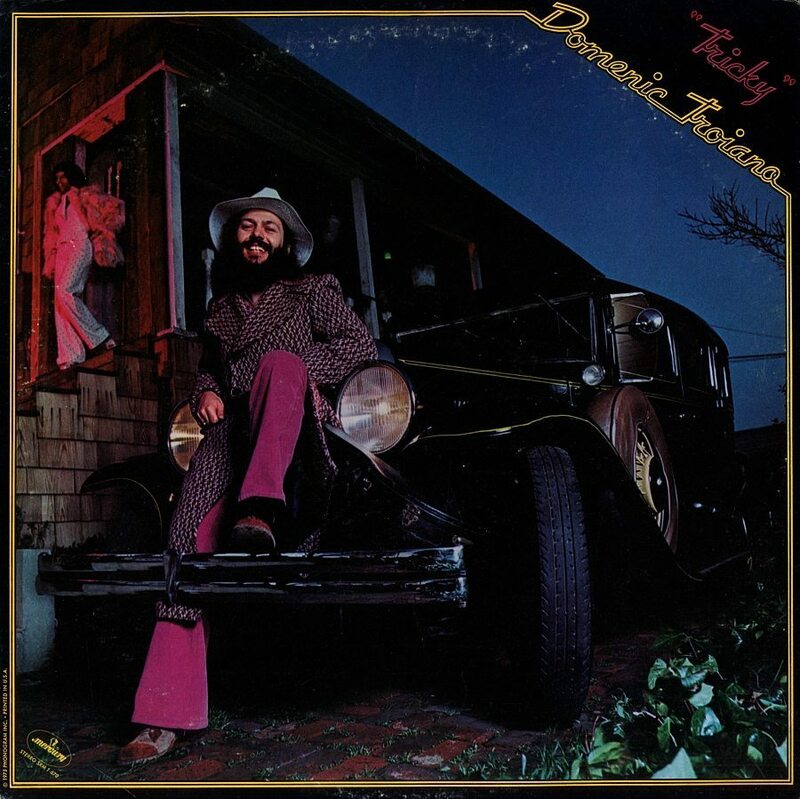 Things get a bit more introspective and somber with this album, and the sound is expanded with synthesizers, violin and piano, with percussion by Ron Jon Polito. It even includes (gulp!) electric guitar. Features a serene cover of the Animals’ “San Franciscan Nights”. Weaver’s Answer: What was your birthplace? WA: What were some early bands you joined? 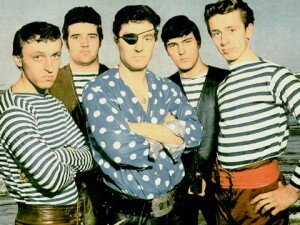 How long were you in Johnny Kidd and the Pirates? JW: Tony Meeham Combo, Winston’s Fumbs, Steve Marriott’s Moments, Laurie Jay Combo. Johnny Kidd for one year. WA: How did you hook up with Eric Burdon for his “New Animals”? Is that the first time you visited the US? JW: Yes, first time in US. I went for an audition which I found out about from the new bass player. I got the gig out of 200 other guitarists who auditioned. JW: We still considered ourselves a pop-blues band, even though we tried using psychedelic sounds on records. WA: What was it like playing the Monterey Pop festival, 1967? JW: Very nervous. The biggest crowd I’d ever seen, and so many talented artists. WA: Was it Peter Grant (Burdon tour manager) who recommended you to Family? JW: Yes. I’d known Grant before that. WA: What did you know of Family before that? WA: So you joined Family in mid-tour (Spring 1969) … were they hectic last minute rehearsals? JW: Not really … two weeks in a studio in New York and then on the road. 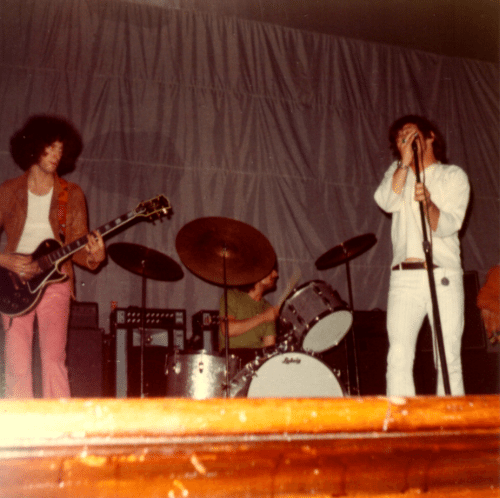 WA: Family had just had a bad experience at Bill Graham’s Fillmore East, and Ric Grech had just quit… were they in good spirits? JW: Yes, a little nervous about the US tour but that’s to be expected. WA: Did you immediately click with the band, or did it take some time to get used to your new job? JW: We clicked right away. Nice bunch of guys and practical jokers. WA:Any thoughts you’d have on the following albums, I’d love to hear. WA: Because sax player Jim King was on his way out, and Poli Palmer had not yet joined, Charlie Whitney has said that the Song For Me album was recorded basically as a trio yourself, Charlie and drummer Rob Townsend, and overdubs added later. Is this true? JW: Yes, that’s one reason why it’s such a great album. We were all in synch with each other. WA: What is the source of “Will’s Blues”, the two lines that appear on the reverse cover of Song For Me? JW: The feeling I had when I first met my wife. WA: You had cowriting credits for two instrumentals: “93’s O.K. J” and “Normans”. Did you have a desire to get more involved in Family’s writing, or did you perhaps see it as a temporary gig? JW: My talent is in writing instrumental music, and it got the attention of Charlie and Chappo. I also wrote instrumental compositions on Animals albums. WA: You also contributed to the overdubs for Old Songs New Songs … what kind of experience was that, “updating the old favorites”? JW: Great, having anything to do with those songs was an honor. JW: I played bass on that single … case closed! WA: How did you hook up with Jim Cregan to join Stud? WA: Stud’s last two albums were on the BASF label in Germany. Did Stud have a large following in Germany? Was there much action in the UK too? JW: Large following in Germany. Building one up in UK. Stud was a good idea that never came to fruition. WA: How did you come to record this album? JW: Moonrider broke up and I had an album worth of songs sitting around. WA: If I may say so, the album has a very breezy “Los Angeles” sound. Were you residing in the Los Angeles area by the time? JW: No, I lived in London, but listened to a lot of American music. WA: I think you give thanks to harlie Whitney in the liner notes. Did he have any involvement in the project? JW: Playing guitar on a couple of tracks. WA: Then you had three albums on the Gold Castle label from 1987-1990. (INTERVALS IN SUNLIGHT, ESSENCE, and ANCIENTS WEEP) Had you prepared the material on those albums for a long time? JW: No, I was going through emotional turmoil over my father ‘s death. The dam burst and everything just flowed out. WA: The last one in that series was giving more attention to the electric guitar. Were you getting more “rock’n’roll” by then? JW: No, the compositions just needed different colors. WA: Were you doing any live appearances to support those albums? WA: Any plans for new material like that? JW: I am working on a new CD with a lot of Spanish and Impressionist sensibilities. WA: Who are your favorite artists, or what sort of stuff are you listening to these days? JW: All that I listen to is music from the Baroque period, and anything that John Williams the classical guitarist has recorded. Here are a couple of questions from the Strangeband e-mail list members. 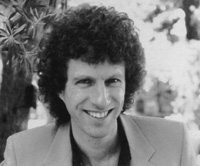 Ely Rabin: In acoustic Family songs, is there an easy way to determine which solos are yours? JW: The solo on “Some Poor Soul” was me on acoustic. Also “Wheels” and the end of “No Mule’s Fool”. Graham Howard: I thought John Weider was an excellent replacement for Grech; Weider was even better in some ways (unlike Palmer replacing King). Family produced some of their finest material when Weider was with them, and he was an interesting visual presence on stage. An obvious question: How did he enjoy working with Family? What does he think about his time with them? Does he ever listen to or play Family material, or is that all behind him? 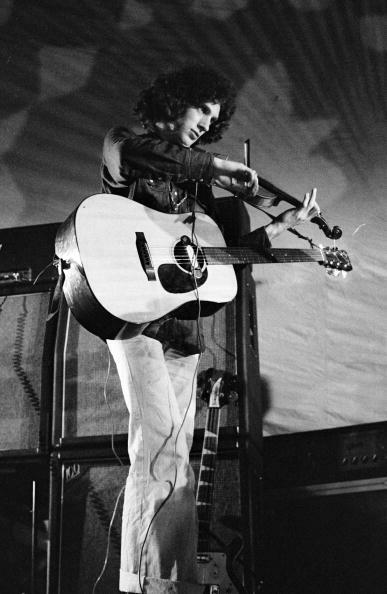 JW: Poll Palmer added a great deal to the band … a fine musician. After Fearless, Family became more of a good time party band in my opinion. The organic, spiritual and sophisticated Family had all but gone. I don’t think Cregan or Wetton or Ashton added anything to the band. A Song For Me and Fearless to me were the two best albums from the standpoint of songwriting, musicianship and intellect. I am proud and honored to have been a part of Family. 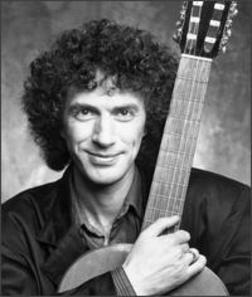 John Weider – guitar and violin. Jewish maniac. His Judaism only shows when he’s playing his violin or when..
Was born with 95.10 ego loss. Puts himself through ridiculous physical-endurance tests, i.e. wearing a pair of plimsoles during a whole U.S. tour. (temperatures ranging from 30 below zero to 90 in the shade). Is completely aware of everything around him, and lives behind a wall of being an idiot and knows not that I have sussed him out. Has perfect timing… even when he plays guitar. Hero worships Frank Zappa, Harpo Marx, Clapton-Hendrix and Pete Townsend who looks like he got the same device as John. Love Is (1968) – good heavy soul-psych, with a little of the “oldies” feel. Guitars by Weider and Andy Summers of the Police. Wah and reverb galore. Good electric piano and keys by Zoot Money. Some acoustic (Weider?). Includes a “River Deep, Mountain High” that rivals Deep Purple’s version, the Bee Gees “To Love Somebody”, and the ultra-hip, 17-minute “Gemini – The Madman”. This last one is two songs combined, and each has many sections: heavy riffing, psychedelic exploration, acoustic, etc.